When you buy a certified used Subaru from Subaru of Lethbridge, you can rest easy because you are certain that you got a great car, and made a great deal. Every certified used Subaru has been through a rigorous 152 point inspection and comes with at least 3 months or 5000kms of warranty. We also have special financing rates starting at 1.9%. If you're a recent grad from a Canadian college or University, you could also qualify for a $500 rebate. And, if it turns out that you feel you didn't get the right car for you, you can take advantage of the 10 day or 1000km exchange privilege. 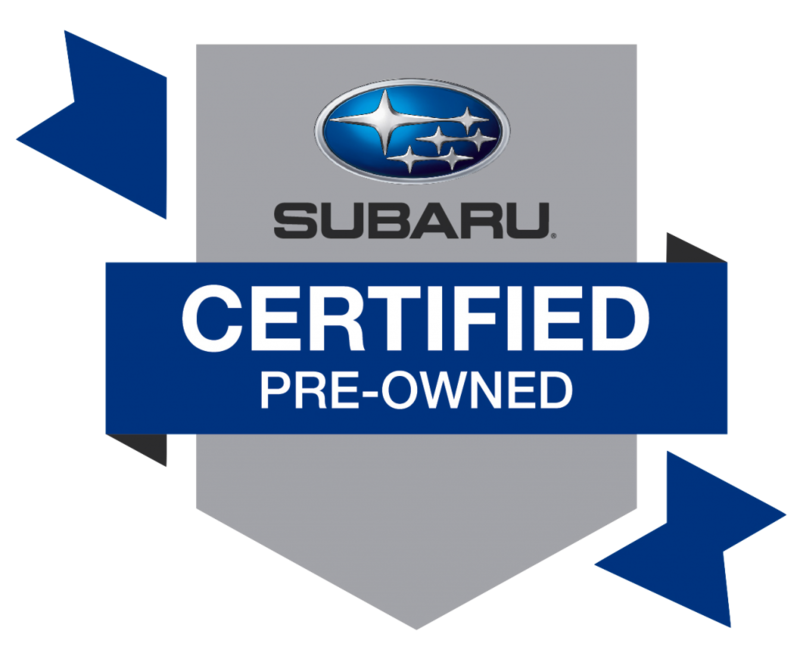 Come down to Subaru of Lethbridge and check out one of our great certified used Subaru today.